Care Training Providers are based in Tonbridge, Kent and provide training and design training courses for carers and care homes. 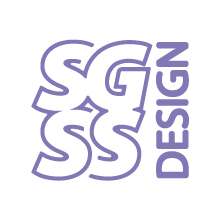 SGSS were asked to convert the course material, supplied as Word documents, into a professional looking and easy to communicate document. 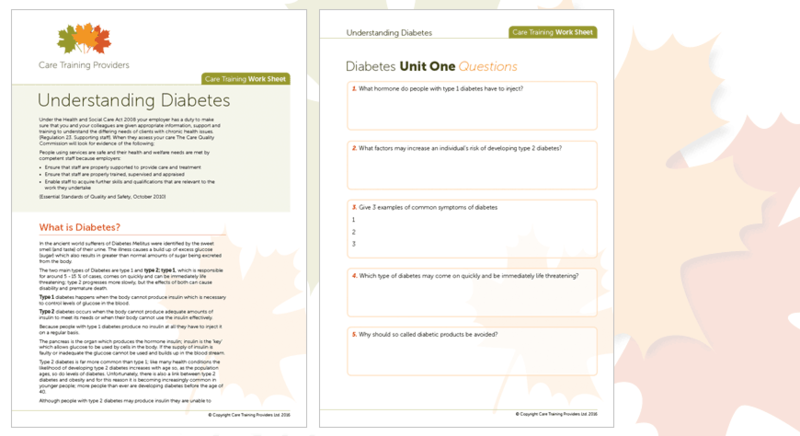 To make the courses as practical as possible we opted to produce them as editable PDF files. Producing the documents as PDFs meant they could be filled in and returned by those with access to PDF software but could also be printed out and filled in by those who do not.